Samsung 840 Evo 1Tb SSD - £309.48 - cheapest and best solid state drive ever! Samsung are currently running a promotion where they will give you £50 cashback if you buy the 1Tb version of the 840 Evo SSD before the end of 3rd May from a participating retailer. Amazon are currently selling this drive for £349.48, which would be very cheap anyway, but with the £50 you get back from Samsung it works out less than £310! This is unbelievable value as it works out just over 30p per gig and this is a high performance drive. 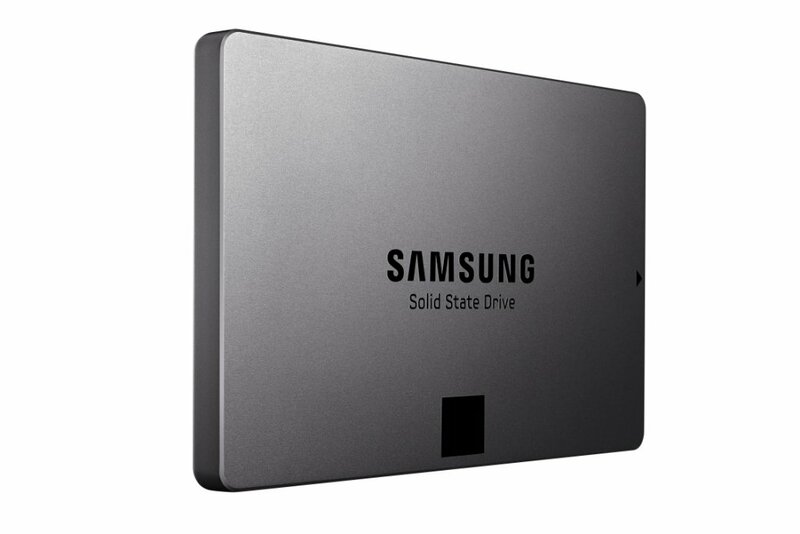 Note, this is the Evo model, which is superior to the original Samsung SSDs. I got cashback on an SSD from Samsung when they ran a similar promotion last year and they were very reliable at paying out. Obviously I've cut and pasted those specs, don't actually know what half of them mean but the read / write speeds are very good.